Hello people of the internet! Happy October 1st! October is hands down my favourite month of the year. It's peak autumn and we get to celebrate Halloween. Oh, and it's mine and Dan's anniversary month too! I have four goals again this month. They mainly revolve around being creative. Something I'm really trying to stay on top of at the moment! Blogtober - Obviously my biggest goal this month is to have a grand total of 31 posts up this month. A post a day. It's such a big goal considering that October is always quite busy for me. But, Blogtober is going to be a bit different on my blog this year. I've asked the lovely people of twitter if anyone would like to guest post on my blog this month. So, we'll be having a mix of my own posts and some guest posts. 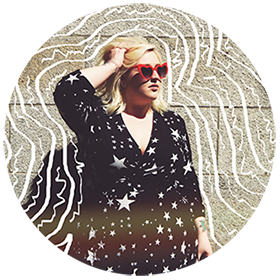 Hopefully, you guys enjoy reading some posts with a different voice and you might even find a new favourite blogger! Date Nights - On Halloween Dan and I have been together for 8 years! Instead of doing one big thing on our anniversary we've decided to do something cute and date like each weekend this month. And, I've even decided to do weekend recap post each week! Take My Camera Every Where - Okay, so I need to get back to taking my camera with me wherever I go. I feel like I miss so many opportunities when I leave it at home. The leaves are starting to change on all of the trees and I cannot wait to get some good Autumnal photos. One place I'm really excited to take my camera to is the Pale Waves gig we're going to on the 6th. Hopefully, I'll get some amazing photos there. Stay Creative - I had a few people on Instagram asked me to show more of my bullet journal on my story. So, that has me thinking about art stuff. I always want to do Inktober on Instagram but I know I'm going to burn myself out with all of my work at the moment. So, for now I'm just going to try to show my journal weekly on my story (Follow me so you don't miss it) and I'm going to try to draw more this month. Might even dip into my paints at some point! And there you have it! 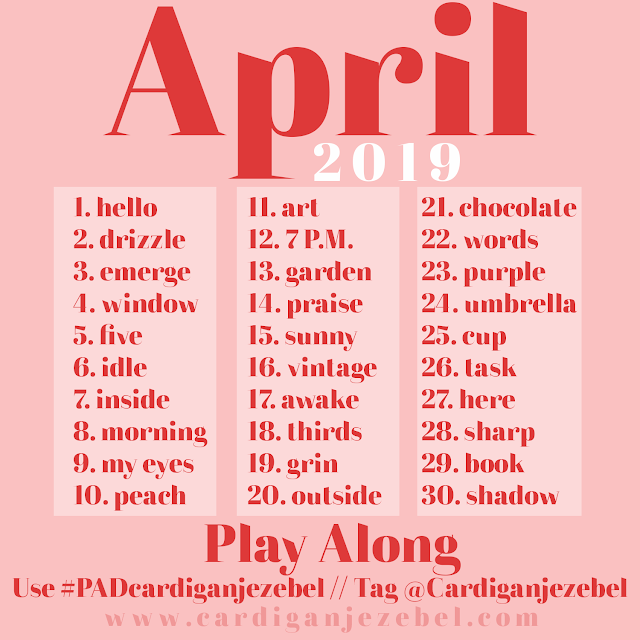 That's the first Blogtober post of 2018 too! How exciting!? I cannot wait to share tons of great content with you all this month. And I'm even more excited to share content from different people on here! 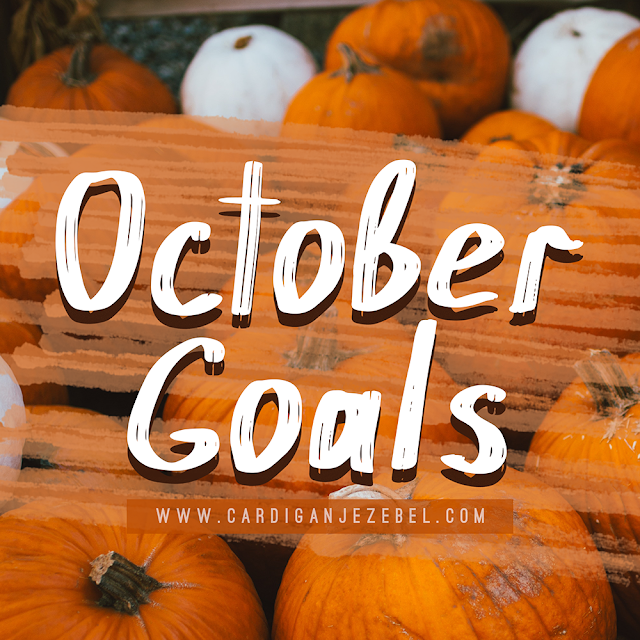 What's one goal you have for October?